BUENA PARK, Calif.--(BUSINESS WIRE)--StarDot Technologies, a manufacturer of network video products, has granted exclusive distribution rights to Security Merchants for the countries of Australia and New Zealand. 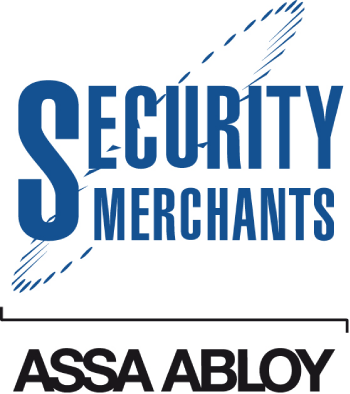 Security Merchants, An ASSA ABLOY company, is a leading distributor of electronic security equipment. StarDot products available through Security Merchants include all lines of the NetCam SC megapixel camera families. Features include resolution up to 5 megapixels, day/night infrared mode, hybrid functionality, video-on-motion and multiple power input options.